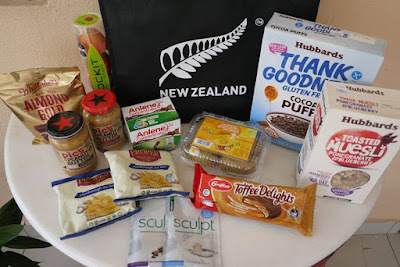 I have not been to New Zealand but I am a huge fans of New Zealand food. 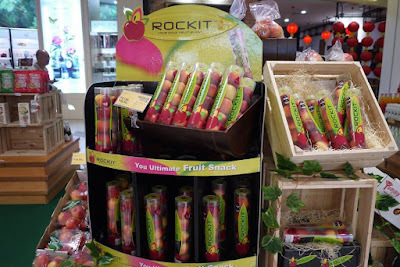 Talking about high quality diary products, smooth and delicious chocolates, fresh food like kiwis and apples, and many more. 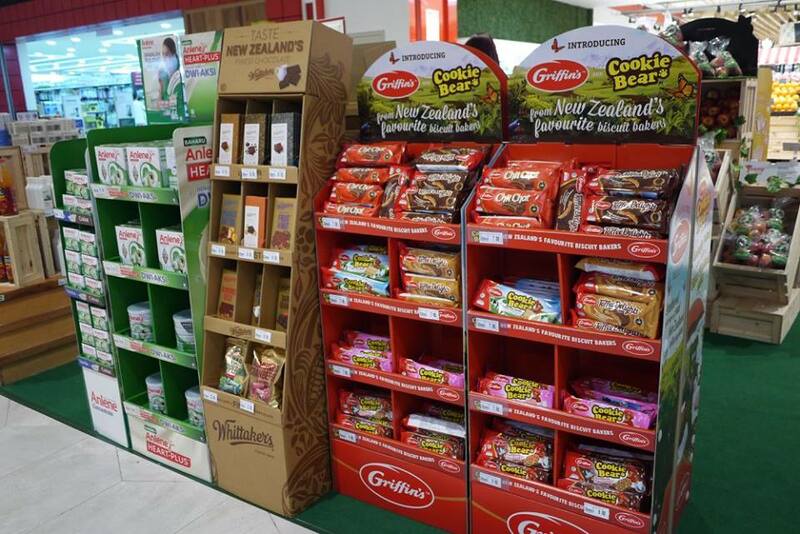 When I got to know that Taste New Zealand Food Fair is back at my favourite grocery, Jaya Grocer, I was really anticipated to find out more about it. Hence, I have participated the special bloggers-only Speed Shopping with ‘Taste of New Zealand’ at Jaya Grocer game event at Jaya Grocer, The Starling Mall on last Saturday morning. 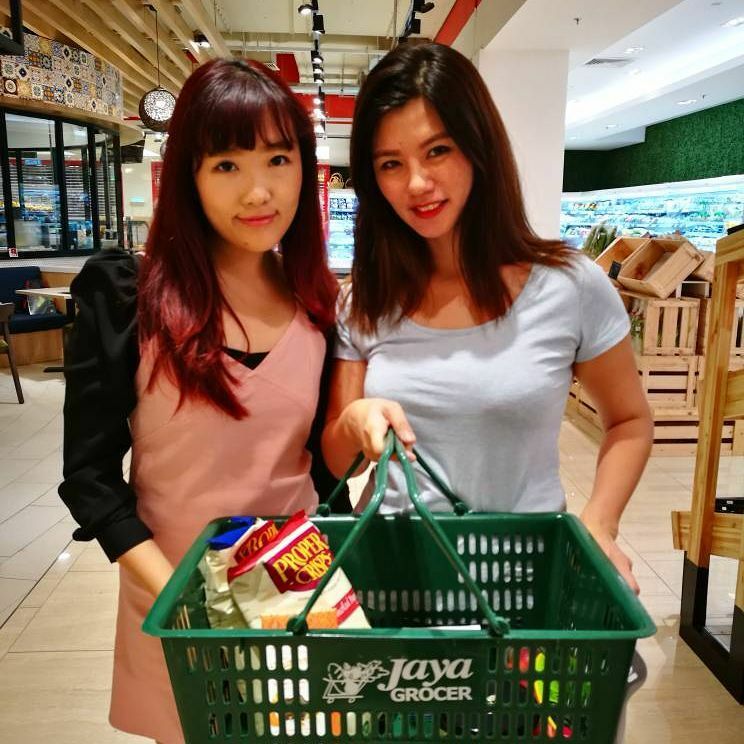 It was my first time visiting Jaya Grocer @ The Starling Mall, located at Level B1, the outlet is really huge and with a lot of selections. 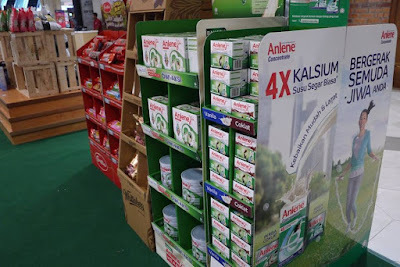 We were separated into a group of 2 and given 2 tasks to complete. The first game was to find out the New Zealand products in 10 minutes, and the second game was to find Griffin's bear as much as we could in 1 minute. It was exciting, fun and great games to start the day. 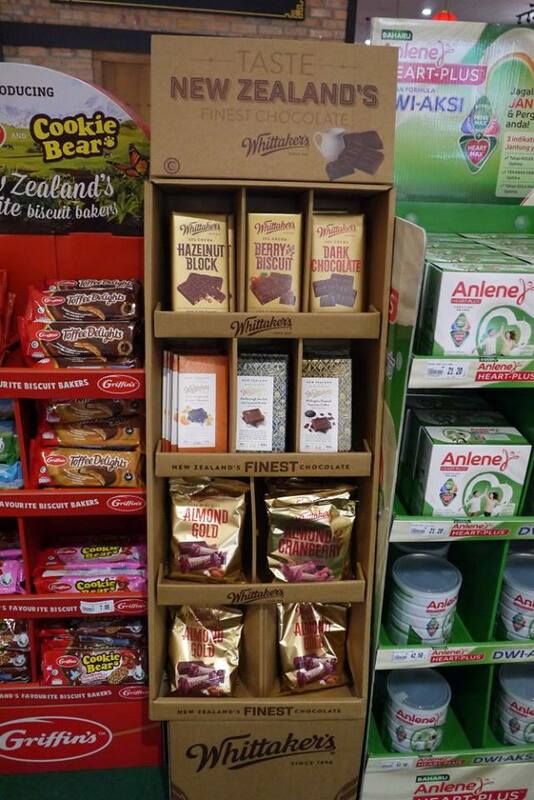 Fish and I teamed up and we won the first runner up in the New Zealand food hunt game, great team work my mate! 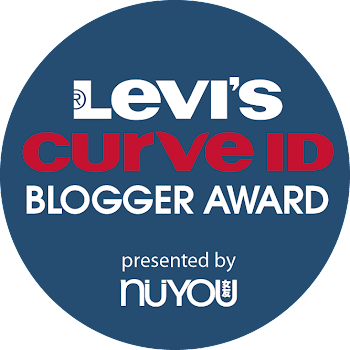 If you also wish to win some amazing prizes like us, you could too! Join the ‘Shop and Win’ contest to win prizes worth more than RM2000*. To join, simply purchase RM50 worth of New Zealand products in a single receipt from Jaya Grocer during the Taste New Zealand Food Fair. 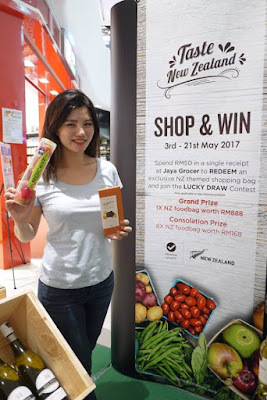 The ‘Shop and Win’ contest grand prize winner will walk away with a NZ foodbag worth up to RM888 while 8 consolation winners will receive NZ foodbag worth RM168. 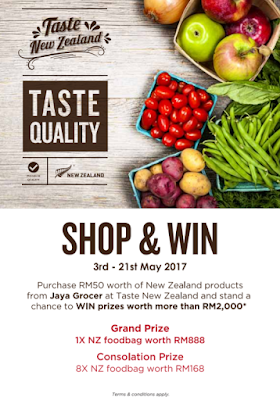 Jaya Grocer's Taste New Zealand Food Fair is held at all 19 Jaya Grocer outlets nationwide from 3rd May 2017 to 21st May 2017, promising something for everyone. Malaysians can look forward to over 150 New Zealand products at the fair, with 30 new exclusive products featured. Hurry made your way to any Jaya Grocer outlets near you to shop at Taste New Zealand Food Fair and win some amazing prizes. I like also visiting specialty stores like this just to discover many international products. 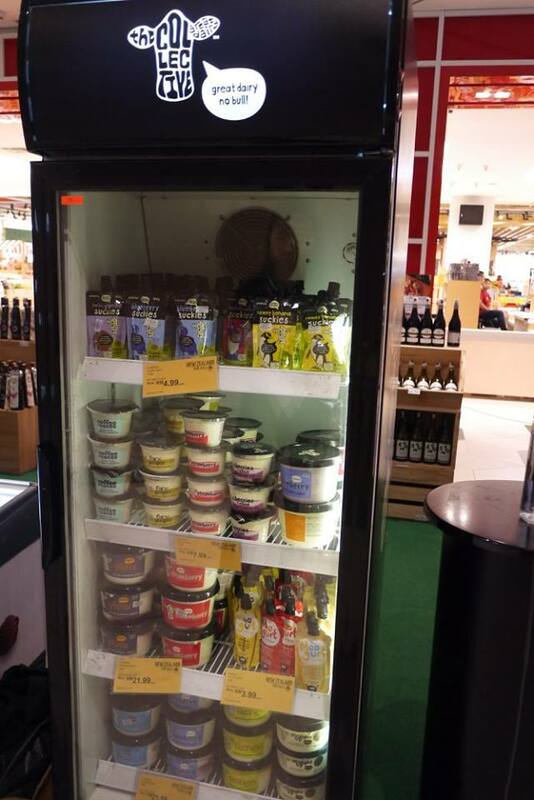 Ah New Zealand sauvignon blanc is also nice.